Bellevue Kentucky has seen considerable growth in recent years, and the opportunity for a successful business is plentiful here. Interested? Give us a call at 859.292.4220. You can find additional information about The City of Bellevue using the links below. We pride ourselves on the large number of citizens, business owners, and city officials who volunteer their time and skillsets to better our great city. 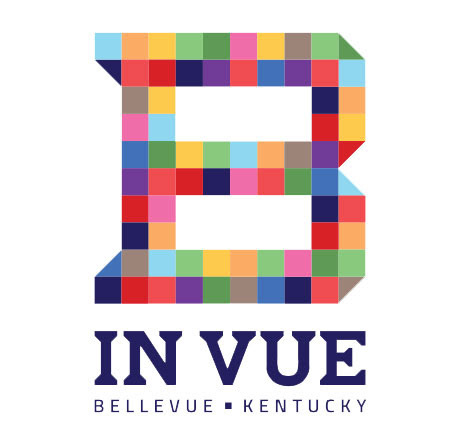 Historic Preservation Video from City_of_Bellevue on Vimeo. We invite you to view the story of preservation in Northern Kentucky narrated by Nick Clooney. This video is brought to you in part by the U.S. Department of the Interior, National Park Service, through a Certified Local Government grant provided by the Kentucky Heritage Council, the State Historic Preservation Office.